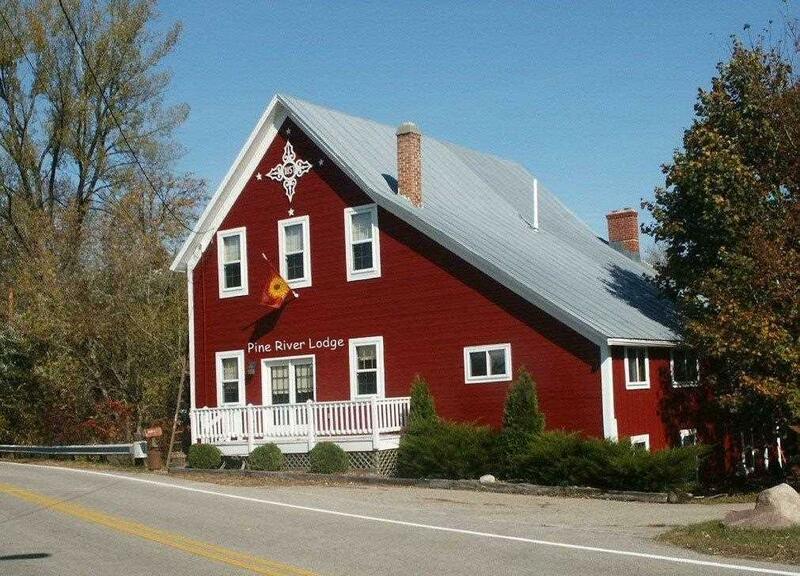 Opportunity awaits, be the next proud owner of the pine river lodge. Beautifully fixed up inside with keeping the original charm and character. Open concept kitchen/dining area. 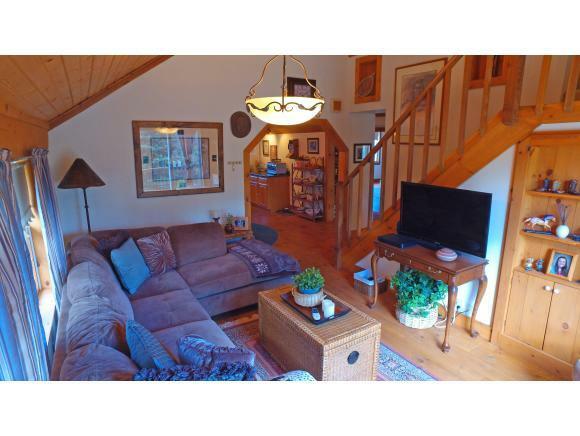 Great room with wet bar and vaulted ceilings to upstairs loft. Walk out basement with room for a workshop/extra living space. 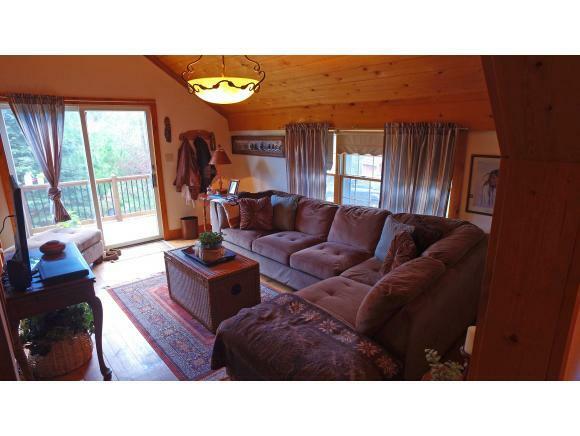 Great water frontage almost all the way around the home with outstanding fishing and swimming! 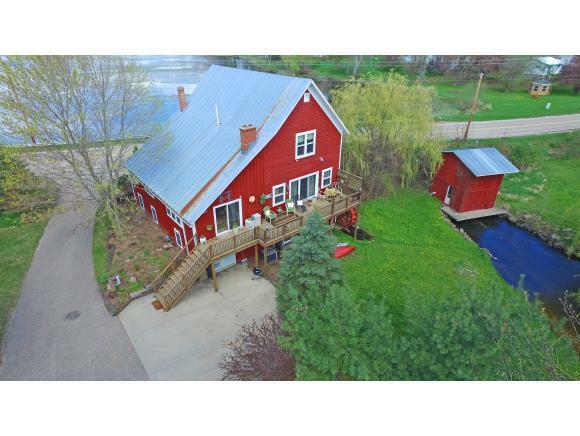 Large deck overlooking the beautiful Pine River. Make this your year around home or up-north get away!